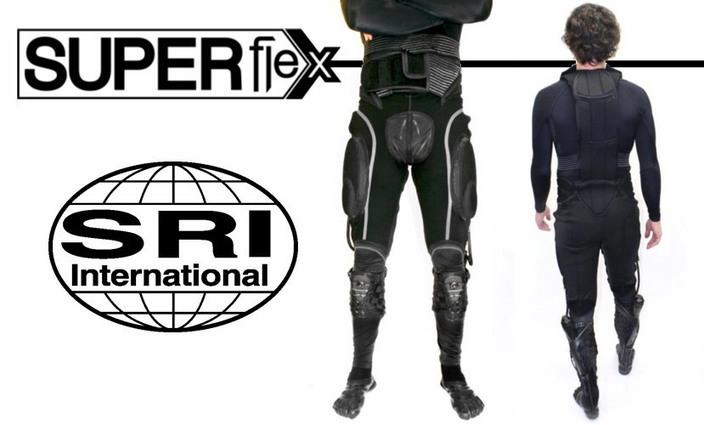 Nonprofit research organization SRI International is spinning off part of its robotics division into a new company called Superflex. It won’t be focusing not.. Finally Superflex is out of stealth.